The soundtrack to The Shack, which opened in theaters on March 3, bows at No. 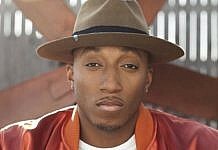 1 on Billboard‘s Top Christian Albums chart (dated March 18), earning 13,000 equivalent album units in its initial week (ending March 2), according to Nielsen Music. It also starts at No. 6 on the Soundtracks chart. 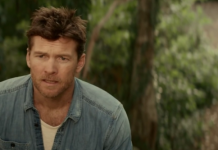 The movie stars Octavia Spencer and Sam Worthington and is based on William P. Young’s 2007 faith-based novel about a father’s spiritual journey after the death of a child. 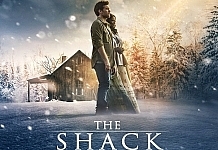 The Shack‘s soundtrack sports a mix of contemporary Christian and country artists, including Dan + Shay, whose “When I Pray for You” flies 23-11 on Hot Christian Songs (after arriving at its No. 3 high on Feb. 25). It surges by 183 percent to 6,000 downloads sold and rebounds 15-3 on Christian Digital Song Sales. Also included on the set is Tim McGraw and Faith Hill‘s “Keep Your Eyes on Me,” which reverses course 31-23 on Hot Christian Songs (after debuting at its No. 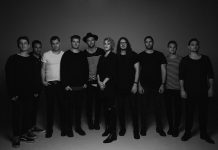 12 peak) and re-enters Christian Digital Song Sales at No. 9 with 2,000 sold, up 140 percent. 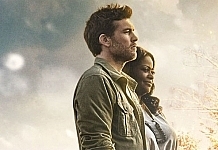 ‘EVEN’ BIGGER: MercyMe banks its 23rd top 10 on the Christian Airplay chart, as “Even If” pushes 11-9 (6 million audience impressions, up 31 percent). 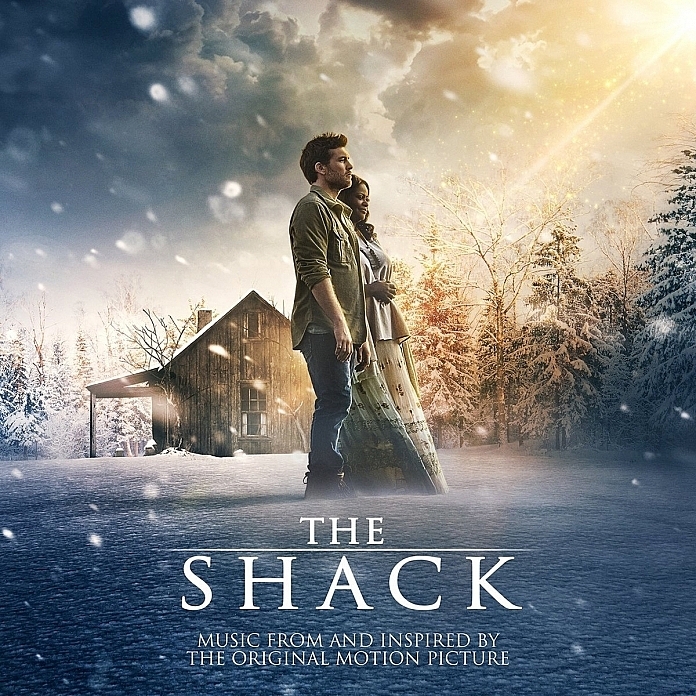 MercyMe breaks a second-place tie with Casting Crowns (22) for the most top 10s in the chart’s nearly 14-year history; only Chris Tomlin has tallied more (25). “Even If” is the lead track from MerycMe’s ninth studio album, Lifer, due March 31. 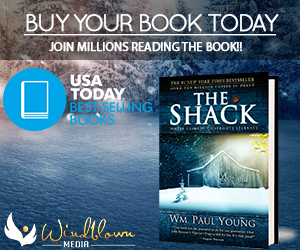 Previous articleTo fellow Christians who are boycotting ‘The Shack’ (and those who are loving it!) – here’s how God can use you.